We are growing in Calgary! 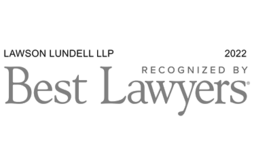 Lawson Lundell is expanding in Calgary and looking for talented lawyers and paralegals to join our team. 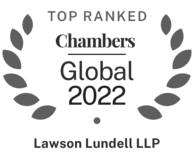 Lawson Lundell has become one of Canada’s preeminent business law firms by consistently attracting and retaining dedicated and thoughtful lawyers to undertake the complex and challenging work of our clients. 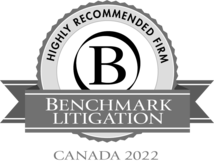 We selectively add lawyers whose experience will enhance our current focused practices. If your practice is a fit with ours and you would be interested in joining our team, we invite you to contact us.